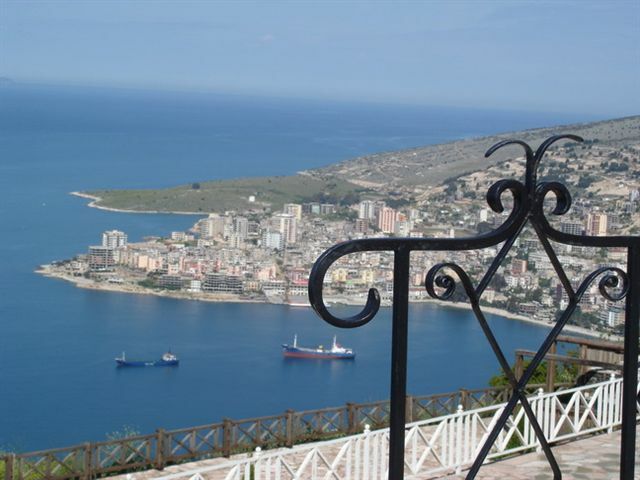 Albania is suggested every day as a beautiful destination for tourists in 2016. 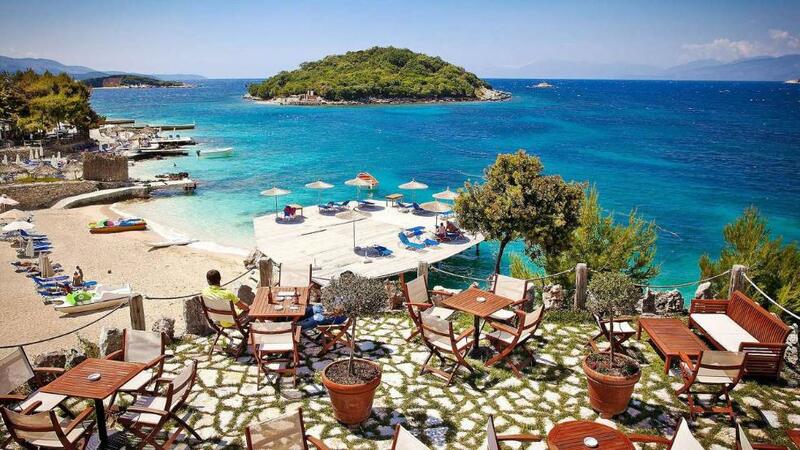 This time an article comes from Paste Magazine: "Breathtaking Balkans: 5 Must-Visit Towns for 2016"
"Albania is a newcomer to the international tourism scene, but gaining momentum due to the virgin beaches and crystal-blue water along its rugged Adriatic coastline. Cut off from the rest of the world under the 40-year rule of communist leader Enver Hoxha, what the country lacks in infrastructure, it makes up for in hospitality and pristine beaches. While Sarandë is arguably Albania’s most beautiful beach town and a versatile spot to either relax or party, it also serves as a perfect home base for day trips. Make sure to venture out. 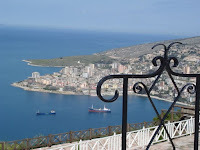 Places to see in Saranda: Butrint National Park, protected by UNESCO, Ksmail island with amazing view and beaches, and 45-meter-deep natural spring known as the Blue Eye." Paste Magazine is a leading online arts and lifestyle brand, covering music, movies, TV, games, comedy, books, design, tech, food, drink, travel, style, comics and soccer, which have more than 5 million unique monthly visitors, thanks to readers hungry for authenticity and creativity.